It happens to everyone. One day you’re scrolling through precious family photos on your iPhone, and the next you’re horrified to realize you accidentally deleted them! Your heart drops into your stomach as you think of all the memories you captured: the birthdays, holidays, those beautiful fleeting moments. Never fear, because with the right tools, data – like photos – is rarely completely lost. You can get your data back. When you back up your iPhone to iTunes and iCloud, even some permanently deleted data (like photos) are saved. D-Back makes it possible to get that data back. 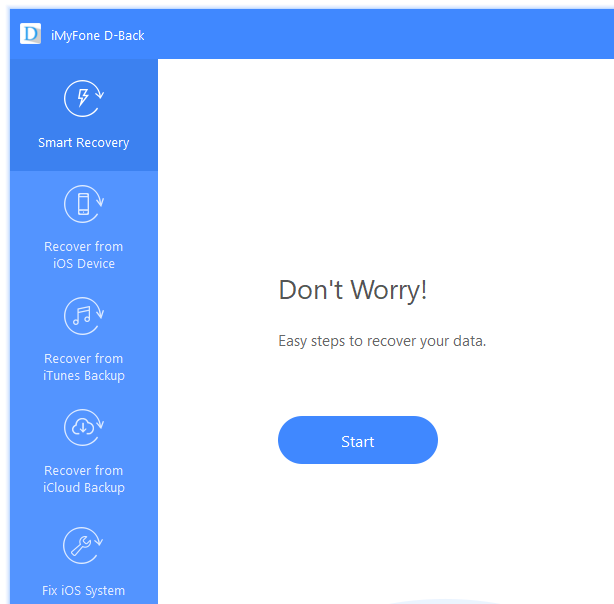 The fastest way to recover “permanently” deleted photos on your iPhone is with iMyFone D-Back. First we’ll tell you how to use D-Back, then we’ll tackle some frequently asked questions. Step 1. Download the iMyFone D-Back app to your Mac or PC. 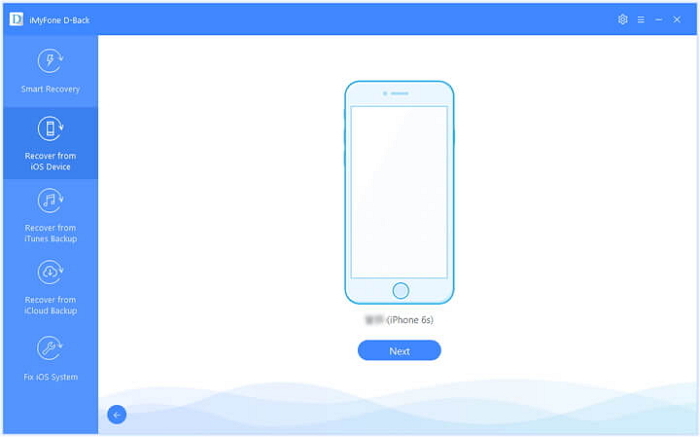 The setup file name is “iMyfone-data-recovery-for-iphone_setup.exe”. Click on it to initiate the download. Step 2. 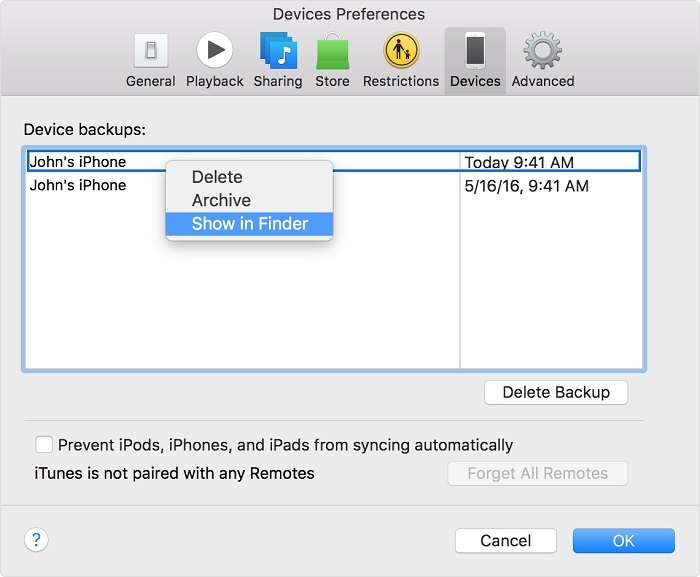 Choose whether to recover your photos from Device, iTunes or iCloud backup. In the vertical menu on the left-hand side of the screen, you will see several options for recovery. Step 2a. If you have never backed up your iPhone to iTunes, choose “Recover from iOS Device ”. Even you have never backed up your photos, you still get the chance to recover the photos. But the recovered photos may be thumbnail. Connect your device to computer and wait D-Back to recognize it. Step 2b. If you have backed up your iPhone to iTunes, choose “Recover from iTunes Backup”. You may have multiple IOS devices (iPhones, iPads, etc.) you have backed up to this account. If so, you will see a list. 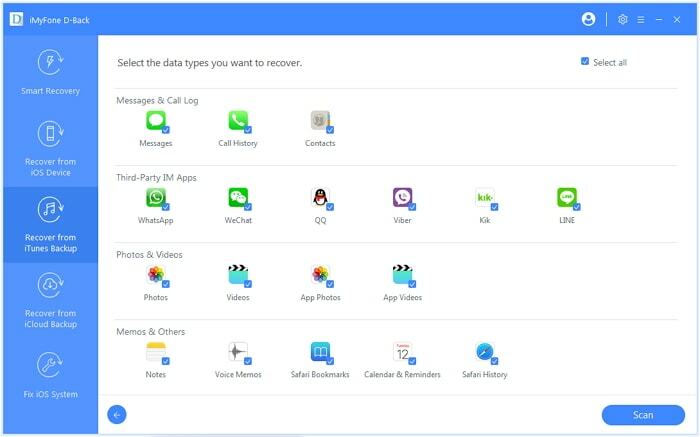 Choose the backup from which you want to recover data. Click “Next”. Step 2c. If you back up your iPhone to iCloud, choose “Recover from iCloud Backup”. Sign in to your iCloud account, then choose the appropriate backup from the list. There may be multiple backups for the same device. Click “Next”. Step 3. 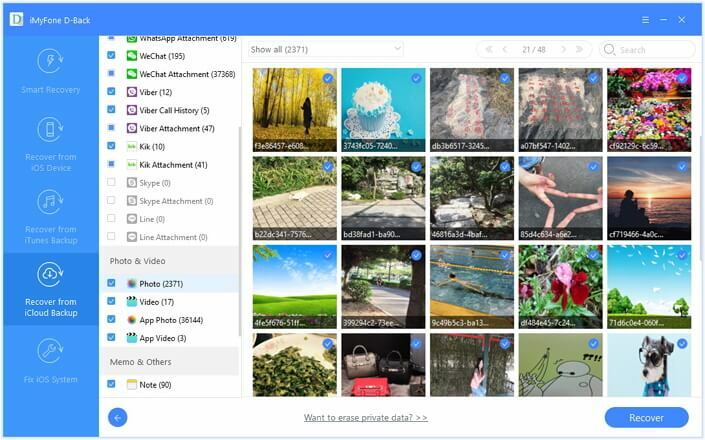 Select only the type of data you want to recover (photos). If all you want are your permanently deleted photos back, click on the “Select all” checkbox at the top of the screen to unselect all. Then click on “Photo” and “App Photo” options in the third row. Click “Scan”. NOTE: If you don’t do this step, “Select all” will be checked by default and D-Back will search for all lost data. This will take longer. Step 4. Preview and recover. Once the scan is complete, images will appear on your screen. 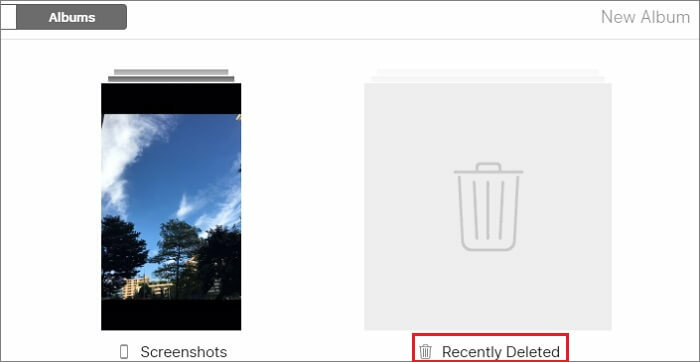 To get your permanently deleted photos back, select “Only show the deleted files” from the dropdown menu at the top of the screen. Click “Recover”. Then all that’s left to do is create or select a folder for D-Back to put them in. And just like magic, you have your precious, “permanently” deleted photos back! As simple as the process is, there are a few things you may be wondering. Q. How do I know whether my photos are “permanently” deleted? A: This is a good question, because you may not need to fire up your PC or Mac and use the D-Back app just yet. First take a look in your Photos app on your iPhone. Under Albums, one of the folders is called “Recently Deleted”. Deleted photos stay there for 30 days. 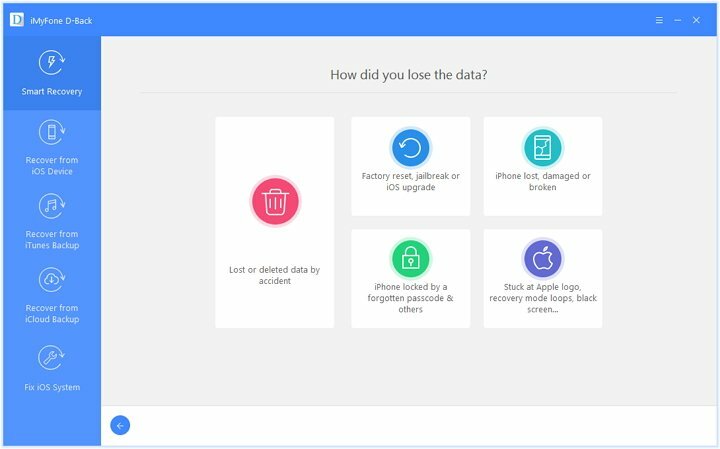 If you have permanently deleted your photos, we suggest you to use D-Back to recover the photos by scanning your device deeply. Q. I have no idea whether my photos were backed up to iCloud before I deleted them. How do I check? A: The default setting on your iPhone is to back up photos to iCloud automatically when you’re on wifi, no more frequent than every 24 hours. There’s a good chance your lost photos are there. 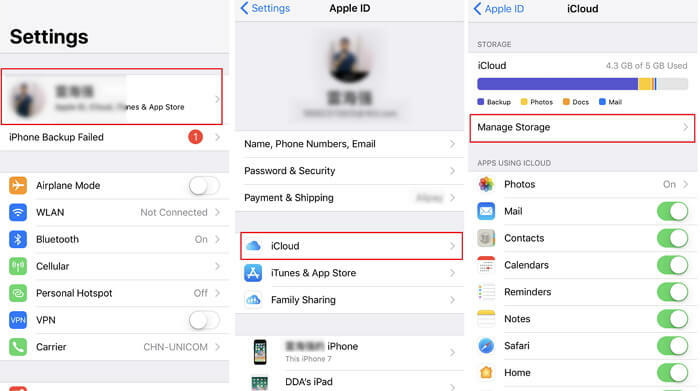 To check whether you have backed up photos to iCloud, follow this guide to see how to check from your iPhone, other iOS device, PC or Mac. Q. It looks like my photos were backed up to iCloud. How do I get to them on my Mac or PC? A: If you’re a PC user, you will need to download iCloud for Windows to download the photos that are backed up. Then go to iCloud for Windows > Photos > Options to find the destination folder. If you use a Mac, you need to set up iCloud on your Mac firstly. When you download photos, they are stored in the Photos library, in the Pictures folder by default. Q. If I deleted a photo on my iPhone, would it be deleted on my Mac or PC also in the backup process? Q. How do I check whether I have backed up my iPhone to iTunes? A: iTunes stores every backup you do on your PC or Mac. Every operating system has its own default place to store backup files. This guide will show you where to look. Q. Good news! 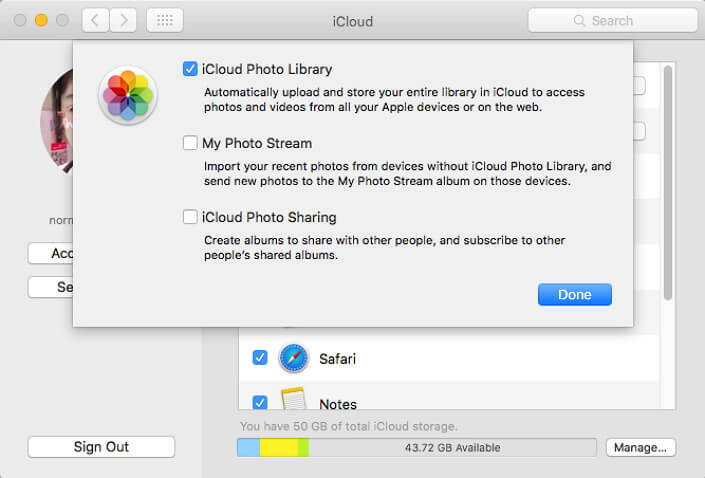 I was able to recover my deleted photos from iCloud on my Mac or PC. But how do I get them back on my iPhone? A: You can restore your iPhone either from an iCloud backup or iTunes backup to get the photos back on your existing iPhone, or a new one if you have had to replace it. Just follow these steps. If you don't want to restore your device, D-Back can help you extract all photos from your iTunes and iCloud backup. Q. Is there any chance my lost photos are on another Apple device? A: Yes, if you have ever enabled iCloud Photo Library on your iPhone. Rather than a backup process (copying your photos to the cloud), iCloud Photo Library syncs your photo actions with all devices connected to your iCloud account. With iCloud Photo Library, when you take a photo, it’s shared with all devices. When you delete a photo, it is deleted on all devices. 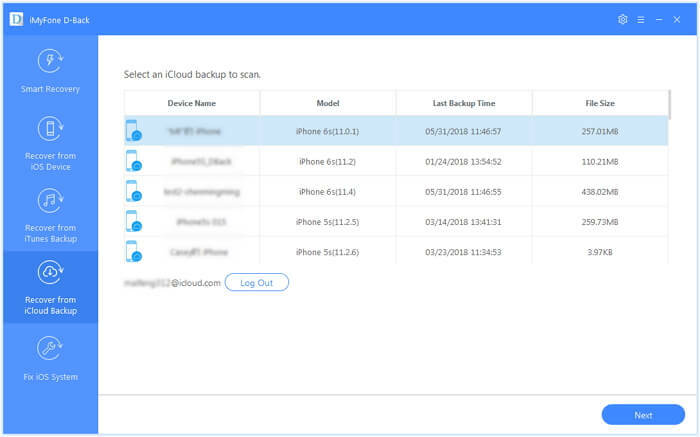 That seems like bad news; however, it’s possible to delete a photo from your iPhone while not connected to iCloud, meaning you might not have deleted it from iCloud. Turn off wifi and cellular data on your iPhone immediately to stop the sync. The simplest way is to go to Settings and select Airplane Mode. On another Apple device (an iPad, for example), log into your Apple ID and check Photos to see if the deleted photo is still there. 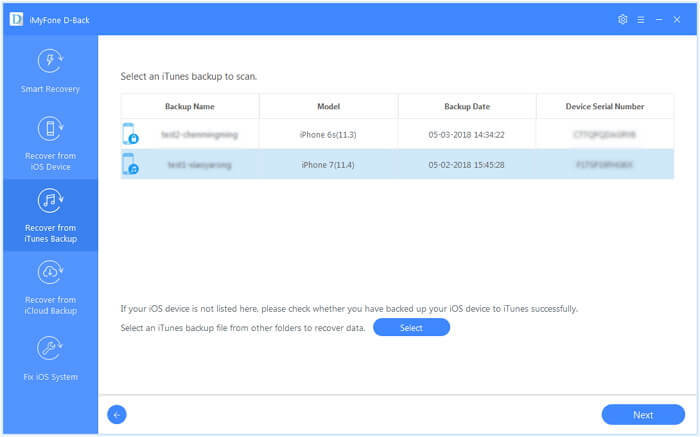 When you’ve checked your “Recently Deleted” folder, restored your iPhone from backup and checked your other Apple devices and you still can’t find those lost photos, you may still be able to get your data back. Never fear losing those precious moments again. Download iMyFone D-Back now.